in construction and maintenance management. We’ve seen it all. 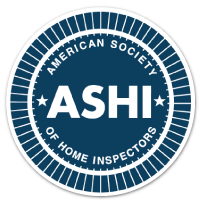 At Sound Structure we feel that a home inspector should have extensive construction and trade background before moving into inspections. Twenty years of construction, maintenance management and HVAC before opening in Florida in 2000. After 5000 inspections, we are now located in Georgia. 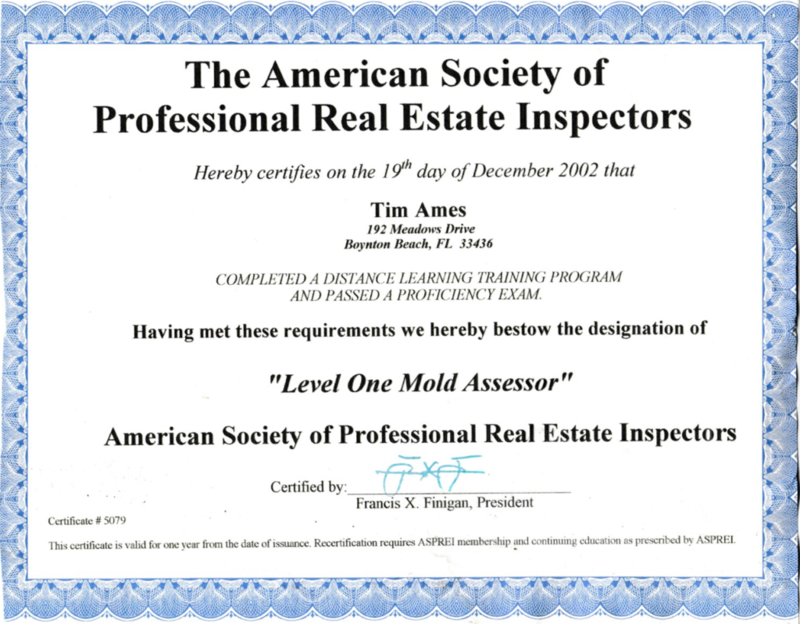 The time it takes to perform a thorough inspection varies by size, age and type of home. 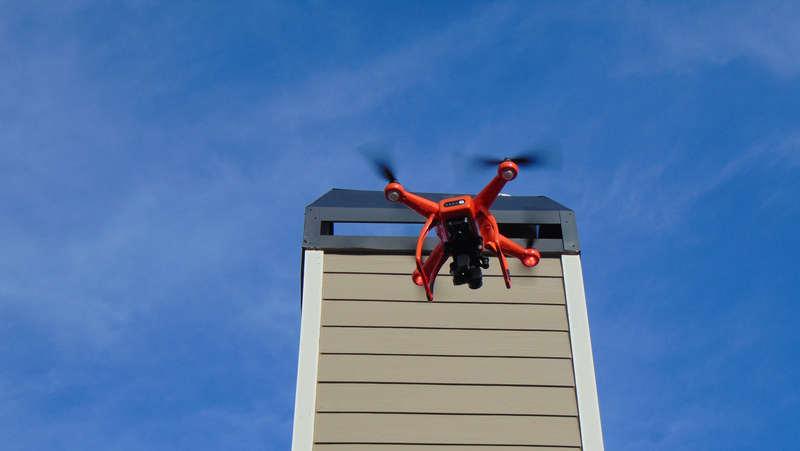 We take our time in performing the inspection, explaining our findings to the customer and preparing the report. Reports are completed within 24 hours of start of inspection. Photographs and diagrams of damaged areas help explain home condition from a first-time buyer to a real estate investor buying 10 homes per year. 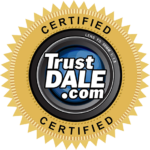 We’re trusted and backed by the TrustDALE certification ensuring you get excellent customer service and quality work, every time. We’ve inspected over 5000 houses and have over 20 years experience in construction and maintenance management. We’ve seen it all. It has been quite a while since I’ve bought a home. I wanted you to know how much I appreciate the home inspection you performed on the potential new home for me. 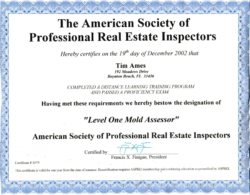 Your inspection was very thorough and has helped me tremendously in making an informed decision. I’m grateful for your practical and helpful suggestions on how to rectify the areas of concern on the property, if I proceed with the sale. This was my first attempt at purchasing a home on the intracoastal. I was prepared for some repair costs as the home was for sale as-is and it was 30 + years old. Tim from Sound Structure asked if we wanted dock and seawall inspected. I didn’t think it was needed but luckily changed my mind. Report was sent to seller who claimed they had no idea of the extent of damage to seawall. It only took one estimate from seawall contractor to realize my repair budget was blown three times over. Thinking of switching over to a condo.